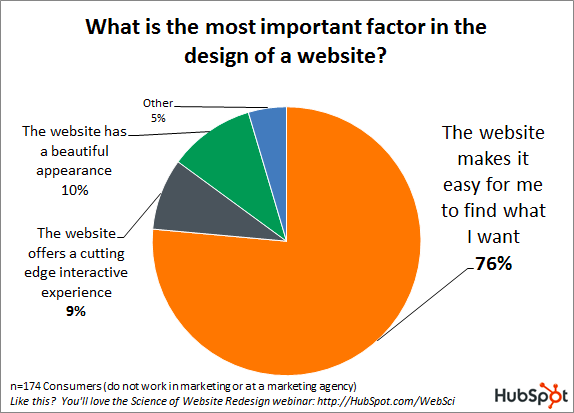 Many B2B companies dramatically underestimate the importance of a good website user experience. 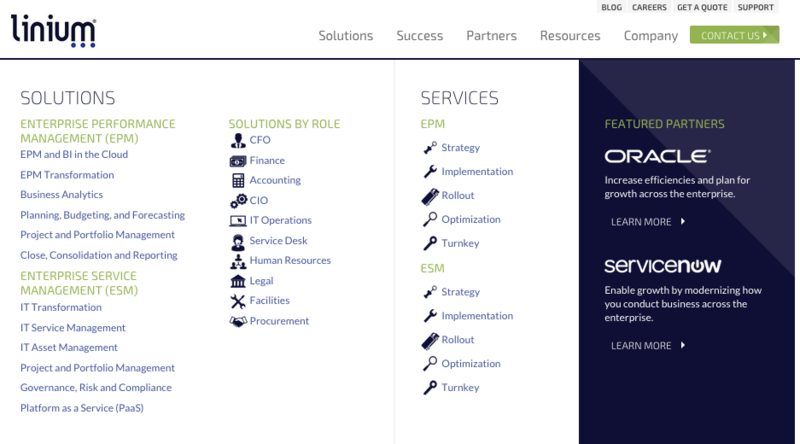 The excuses generally sound something like this, "Good website UX doesn't matter for B2B, just B2C!" or "I can't justify a UX spend to my boss," or "I found this blog post that said 'A' and that's all we need!" Because of this mindset, research from the Nielsen Norman Group shows that, "B2B websites have substantially lower usability than mainstream consumer sites." The numbers don't lie. Research from the Design Management Institute shows that companies that used design-centric thinking outperformed the S&P 500 by 228 percent over a 10-year period. In the book Cost-Justifying Usability, IBM reported that, "$20,700 spent on usability resulted in a $47,700 return on the first day the improvements were implemented and $68,000 spend on usability on another system results in $6,800,000 return in the first year," according to UX Team. Not too shabby—and since then IBM has committed another $100 million to the cause. In today's post, we're going to examine some of the key UX tenets that should be incorporated into any B2B website. Make your navigation easy to use and understandable to a visitor. The goals of a B2B website are generally more complex than that of a B2C site in direct correlation with the sales process. But you don't need to fit everything into the main navigation to address this. In fact, a HubSpot study found that 76 percent of customers only want a website that make it easy for them to find the information they seek. In the same vein, you don't want to offer too many different conversion paths off of a page. Instead you should carefully select what the next best step would be for visitors who find themselves on that page and strategically move them to the best next step. This is especially true on the home page. We like to think of the home page as the elevator pitch for your company. The subpages are more like a meeting. This post from UX Movement does a great job illustrating this mindset. By using effective headlines and shorter copy that grab users' attention and encourage them to click, you're able to guide them to the parts of the site that are most applicable to their needs. On subpages you have more room to elaborate and go into detail, but ditch the jargon. It's not 2000 anymore and buyers are less concerned about the "synergistic lift in cross-team structures" your product is going to deliver, only that it will "increase team productivity." It's fine to go into detail about your product or service, but remember to keep it simple. Ninety-five percent of the information on the Web is written langauge, so typography can make a huge impact. Prospects do judge the book by its cover, and consistent branding and typography go a long way toward making your first interaction with site visitors a good one. Pete Emerson is a Senior Designer and Developer at New Breed. He specializes in the HubSpot COS and is passionate about typography. Pete has a keen eye for innovative web design and UX.